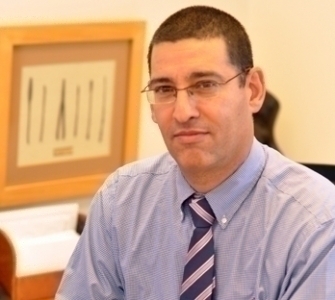 Dr. Zohar A. Dotan, M.D., PhD. Head of the Urologic Oncology service, Department of Urology. The Chaim Sheba Medical Center, Tel-Hashomer, Israel. Improved staging of bladder cancer by using prognostic indicators and imaging.